Where Do Spin Accidents Occur? 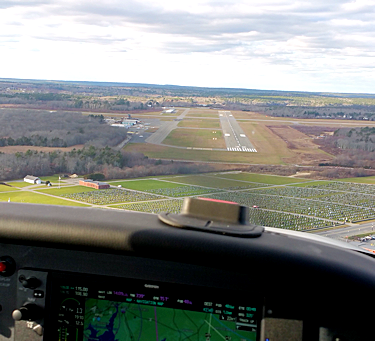 Slow flight and stall training helps you prevent a stall – the predecessor to a spin. Spin training teaches you to recover from a spin. But to recover from a real-life, unintentional spin, you’ll need both the time (altitude) and skill to recover. Analysis of NTSB accident investigations from January 1, 2012 through December 31, 2015 found 53 accidents in that data set, and then broken down by phase of flight. 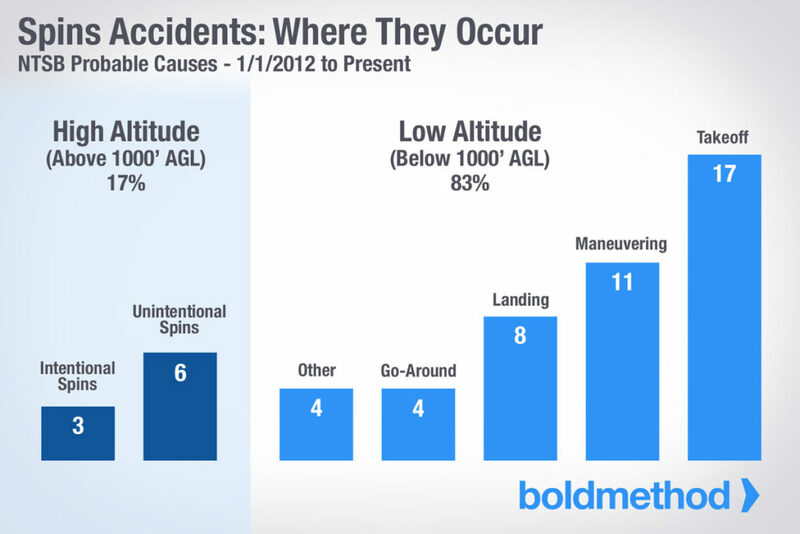 By far, most of the spin accidents occurred at low altitude, below or near 1,000′ AGL – during takeoff, landing, go-around or maneuvering. Only a few spins, 17%, clearly started above 1,000′ AGL. Determining the entry altitude for each accident was difficult and the NTSB wasn’t able to reliably determine entry altitude for many of the accidents. But, by considering the phase of flight, you can get a rough idea of altitude. You’ll find the NTSB identifiers in parentheses. 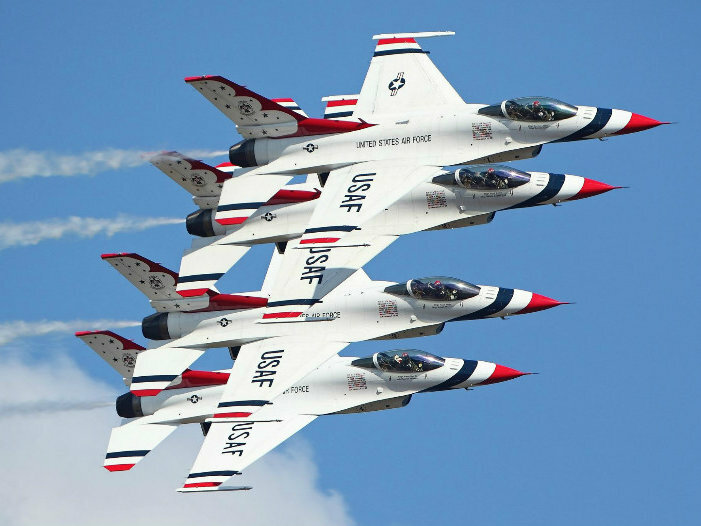 The U.S. Air Force Thunderbirds will return to South Florida to headline the Fort Lauderdale Air Show presented by the Greater Fort Lauderdale Convention and Visitors Bureau when it soars over Fort Lauderdale Beach for the third straight year on May 5-6, 2018! 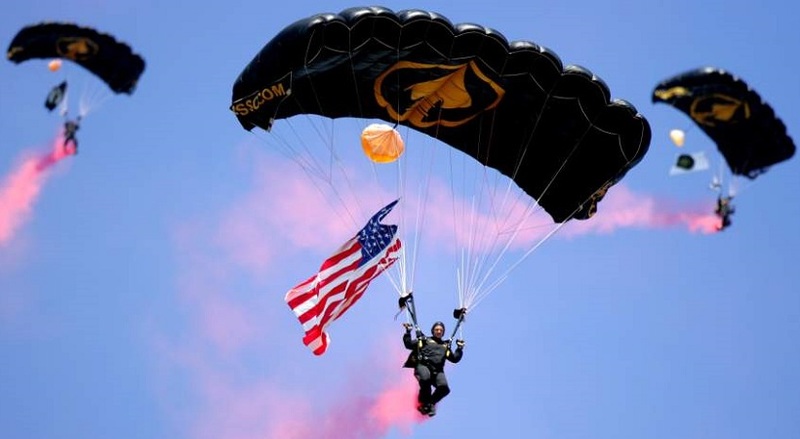 The United States Special Operations Command (USSOCOM) Parachute Team, called the Para-Commandos, will also be participating in the Air Show. They are composed of volunteers from the United States Army, Navy, Air Force, Marines and U.S. government civilians who are assigned to Special Operations Command. WHY DO YOU WANT TO FLY? Flight training will enrich your life in countless ways. You’ll learn to balance technical training with the freedom of flying toward an endless horizon. You’ll adopt new ways of speaking, navigating, and calculating your position. What initially feels like a complex process will slowly become second nature, and you will always have a great story to tell. Knowing your goal for learning to fly will help guide you along the path to the right certificate and all the rewards that flying has to offer. Get an all encompassing view from the sky — the coastline, the downtown skyline, the port of Miami, and the Everglades. One hour flight for $150 includes all fees and you are at the controls in the pilot seat. Even better, the fee allows you to bring someone along to sit in the back seat to take photos and videos. That’s less expensive than dinner at a nice restaurant. This is an ideal family event for parents and their teenager to share or a father/son or mother/daughter adventure. True romantics can never go wrong in showing their love and creativity by taking their loved one for a ride “above” Miami, thousands of feet in the air. Your experienced instructor can share colorful fables of this Florida coastline or quiet time to have your personal discussions. You choose! “I avoid flying when crosswinds are present, even if they aren’t that strong. How can I get over this fear?” – Harold P.
“Far too many pilots share in this fear of crosswinds, the root of which goes back to our initial training. Far too often, crosswinds are a contributing factor in small airplane accidents. The design of aircraft obviously makes them vulnerable to crosswinds. But a good instructor will train their students that the pilot has everything they need to deal with crosswinds available in the flight controls. On downwind we crab as necessary to maintain a track parallel to the landing runway. On final, there is much discussion as to whether the pilot should crab again into the wind until just before touchdown or fly a wing low approach while maintaining alignment with rudder. Either technique works, but the timing on removing the crab prior to touchdown is critical to a safe landing. A simple technique to gain confidence with crosswinds is to fly a low approach over the runway, using your flight controls to maintain alignment. It won’t take long to realize that rather than living in fear of crosswinds, we merely have to realize how they are impacting our aircraft and respond accordingly. Obviously, winds can be gusty and variable so constant vigilance is required to proactively maintain positive aircraft control. For multi-engine training, you will need a private pilot license (single-engine) and a minimum of ten hours of training in a multi-engine aircraft. At the end of the training is an oral and practical test. A Private Pilot License is recommended for multi-engine training, but we suggest that you get your instrument and commercial rating before you start your training. The expense will be less if you meet all the commercial requirements in the single engine and then add-on a multi-engine commercial. It is all up to you. You must be able to read, understand and speak English like the other ratings. The multi-engine rating takes 7-14 days if you have already received your instrument rating. If you do not have the instrument rating, it will limit your ability to rent multi-engine airplanes at our school and many others. A standard check ride is required with a designated examiner like all other ratings. The topics to be discussed will be: single engine out procedures, weight and balance, aircraft systems, and emergency procedures. If you are working towards the commercial multi-engine rating with instrument privileges, two precision approaches will be required for the check ride. A written exam is not required for the multi-engine rating. The cost of a commercial, instrument, multi-engine add-on is approximately $280 an hour depending on learning curve. Please CLICK HERE for a price chart. Give DAD the Gift of Flying an Airplane! This Father’s Day surprise dad with a unique gift idea — a gift certificate for flight lessons! Whether it’s an aerial tour or a one-time lesson so Dad can decide if he’d like to pursue those flight wings, you can purchase a gift certificate for dad to use anytime. You can also join him while he is flying an airplane from the pilot seat. Just contact me, Eusebio Valdes from Miami Fly Inc at (305) 255-5519. Click here for a testimonial from a female client who recommends this for any father! 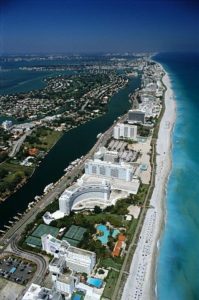 Read our welcome blog to learn more about Miami Fly. We think of guardian angels in full bright white garb and wings, fluttering in position, watching over our shoulder, gently guiding us, even saving us. Angels are real and God knows no discrimination. Angels come in all shapes and sizes. The larger species, has a wing span the length of two medium sedans. This angel is not in a holding position looking over. This angel is on a mission and flying over several American cities to fight cancer. In the April issue of FlyingMag.com, the article by Lane Wallace will touch your soul. Patients with rare cancer or far from specialized treatment centers, can not make the drive or journey on their own without jeopardizing jobs and care of other children. Some end up losing their job after all. Yet they pay the onerous burden and get on commercial jets. The medical bills spiral and these families face bankruptcy. It gets worse. Patients coming out of a transplant are incredibly vulnerable to germs. So flying on a commercial aircraft is out of the question. Until CAN appeared. Corporate Angel Network. A fleet of individually owned corporate jets banded together to provide a seamless and direct travel service for cancer patients. They’re making a difference! So the next time you fly and are in awe of the sky and world around you, and wonder if you’re near heaven with the angels–indeed you are close to heaven. Flying can save lives. Read the complete story by clicking here. Love is in the Air — And So Will You! You and your loved one can fly across the Miami skies like love birds. Not sure what to get the man in your life for Valentine’s? How about a Gift Certificate for flight instruction or an aerial tour for the two of you? Order yours today and it can be used at a later date. He’ll love the surprise! Even better present the Gift Certificate and schedule that Valentine’s flight on February 14 (Sunday)–there’s still space available! Scientists who study the links between shopping and happiness say that buying people experiences instead of material items is the greatest secret to spreading joy especially these economic times. My Valentine gift to you is the competitive price of $130/hour. A fancy dinner in South Beach will cost more. What can you expect? For a recent testimonial from a female client, CLICK HERE to see her photos and view her videos. 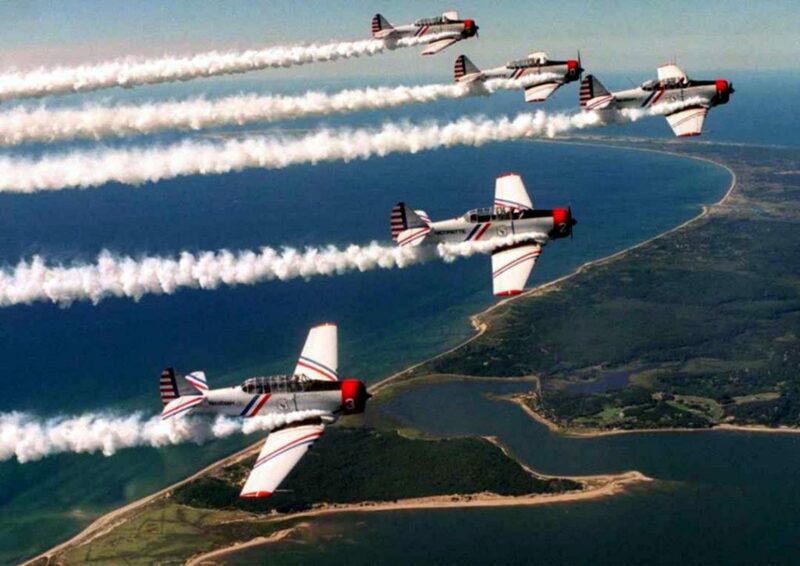 There’s a new air show kicking off in the State of Florida you do not want to miss. 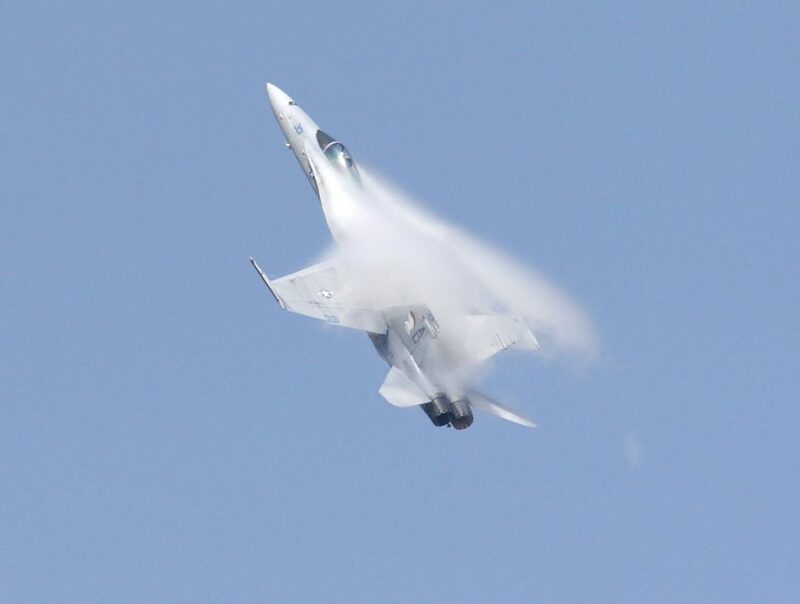 Billed as the flight show spectacular expected to rival the top air shows in the U.S., the Cocoa Beach Air Show is lining up the best of the best. 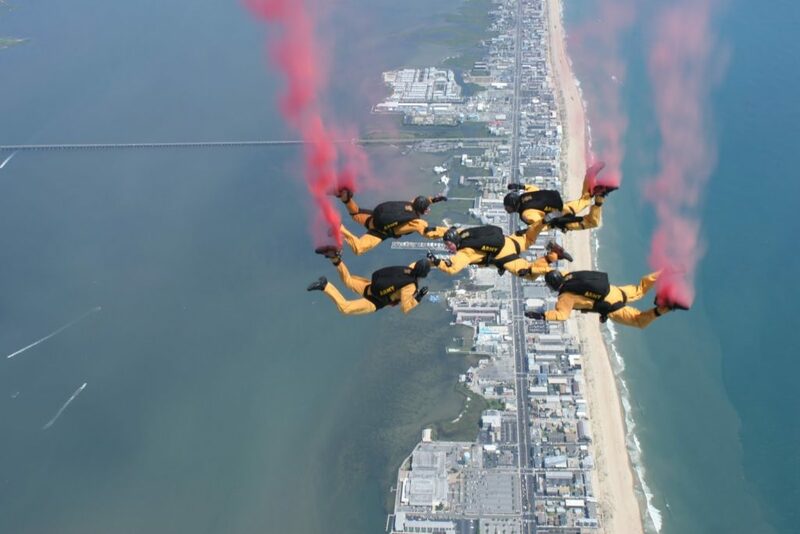 Headliner names like the F-16 Viper Demo Team, the U.S. Army Golden Knights and Civilian pilots including Matt Chapman and Jason Newburg round out the military and civilian air and sky show. Plan now for this inaugural event to get the best viewing location on this ocean front theater. 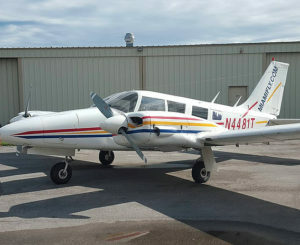 A flight training school located in South Florida. In business since 1983 without any accidents or incidences. We offer flight training lessons for beginners and advanced students in single, multi engine and tail dragger aircraft. We also offer instruction in aerobatic flying, unusual attitudes, spin training, basic aerobatics, and much more.